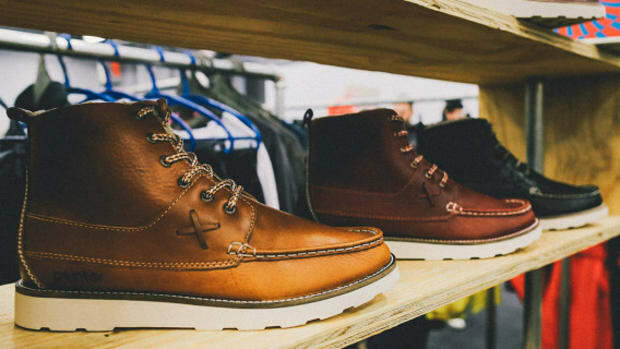 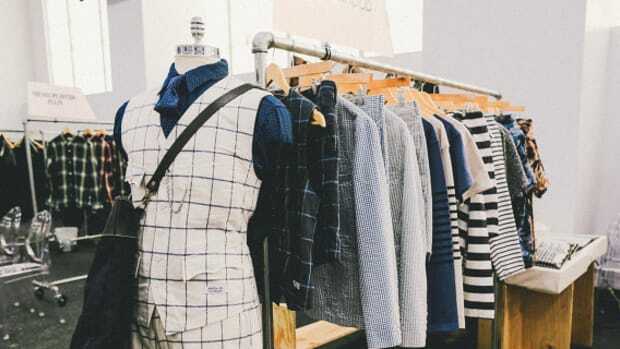 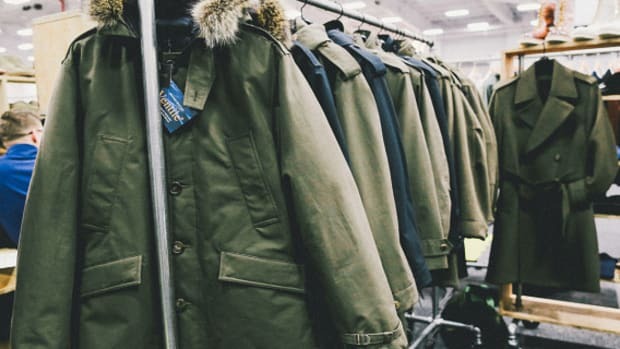 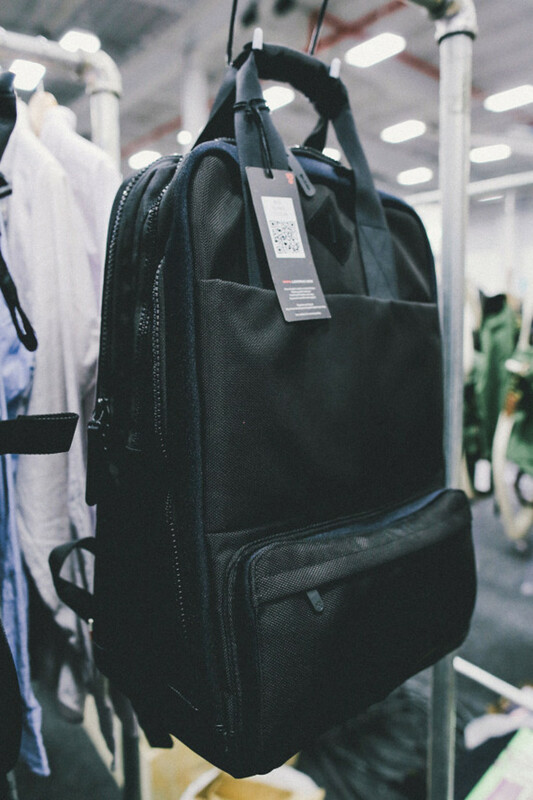 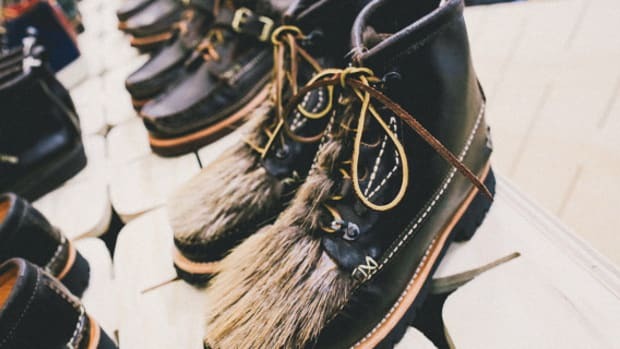 While on the subject of LEXDRAY, this was the first time the accessories label presented its collection at Capsule Show New York since relocating from New York City to Los Angeles. 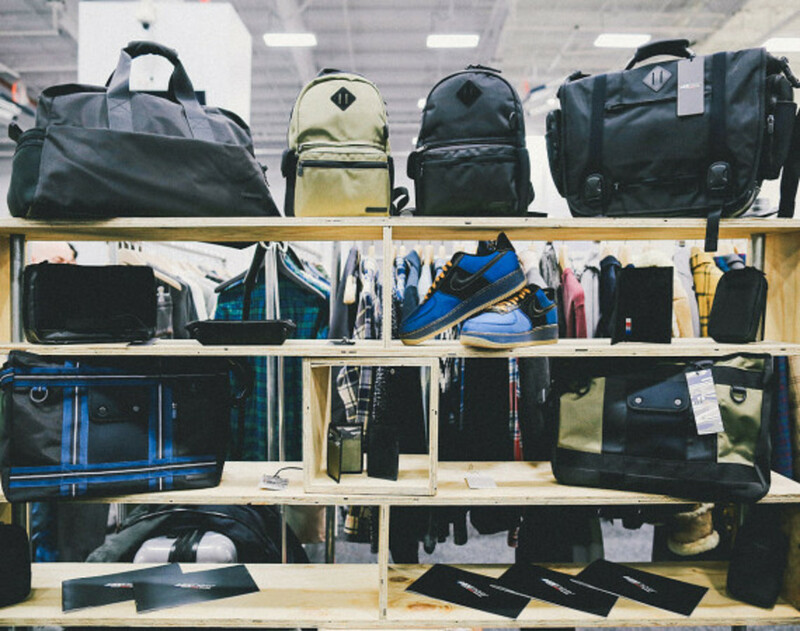 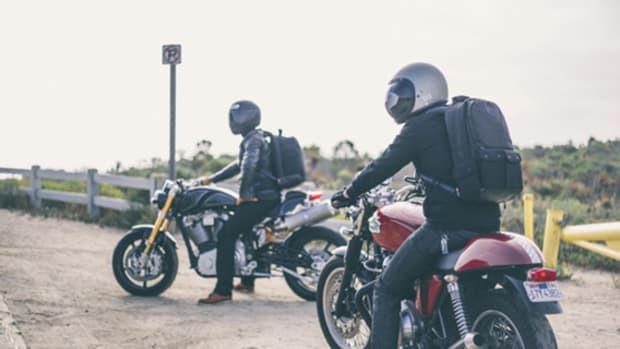 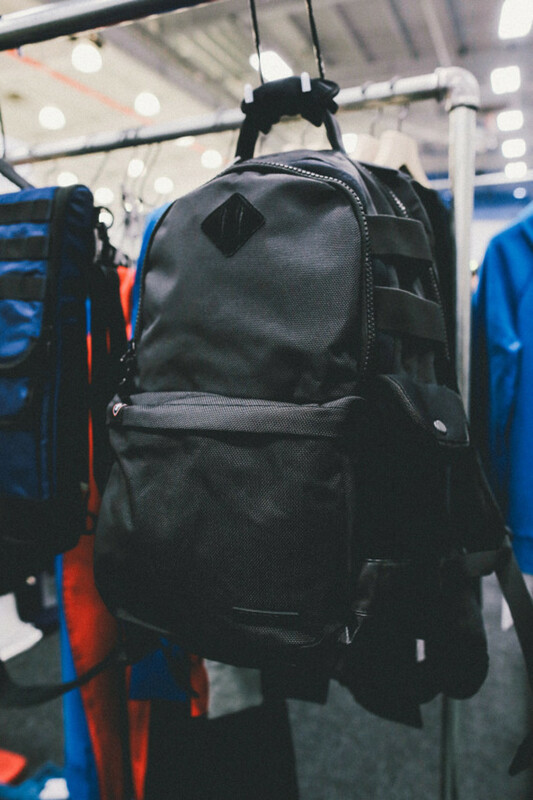 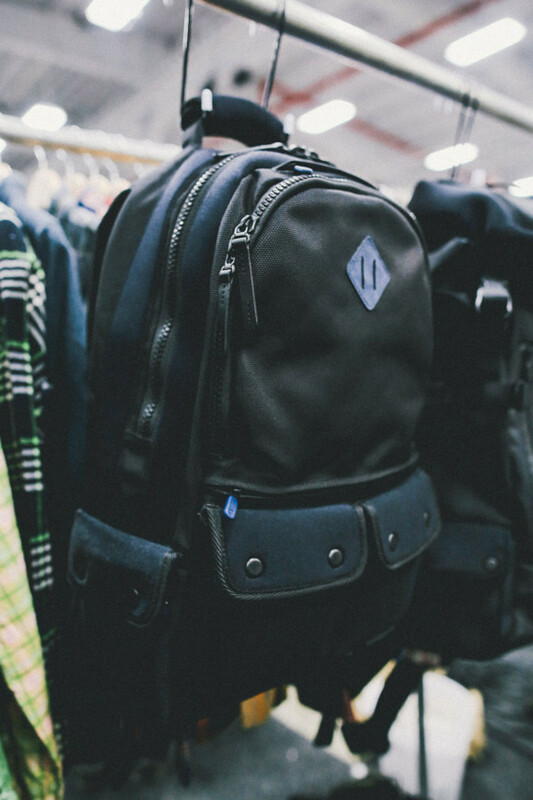 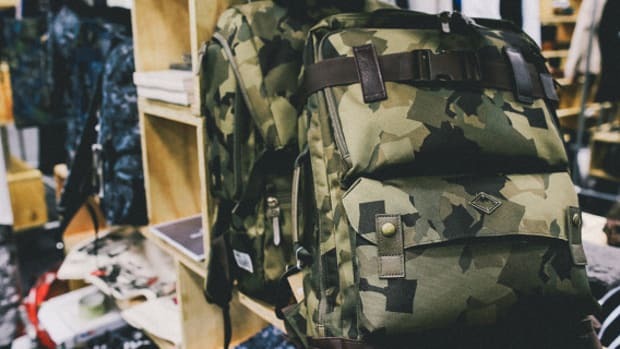 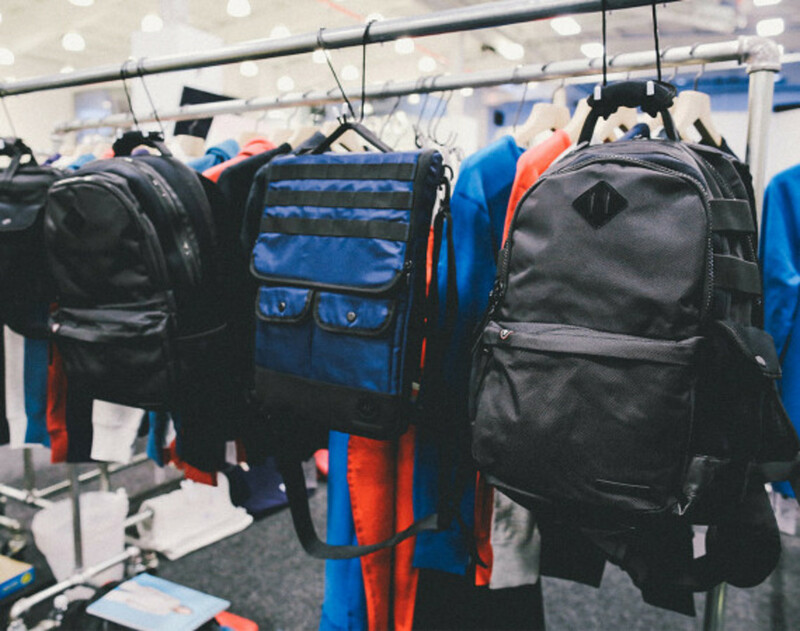 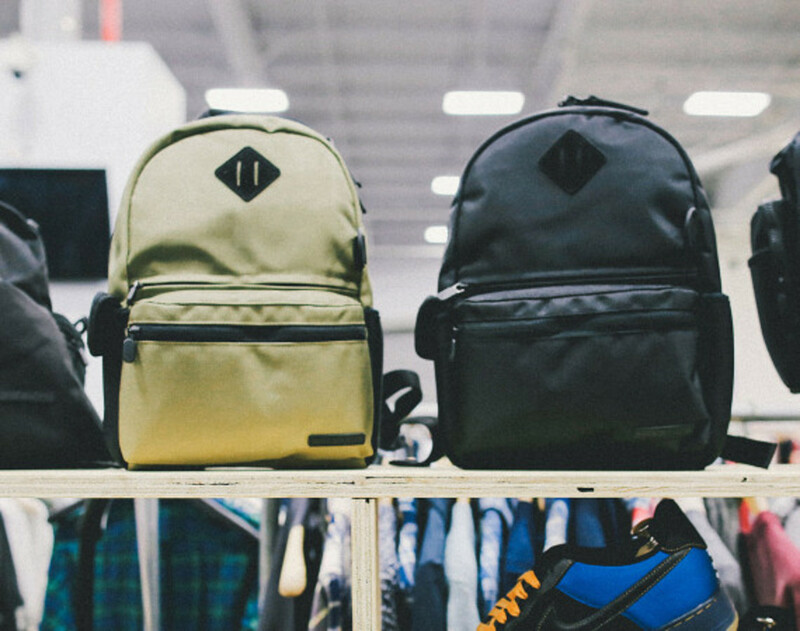 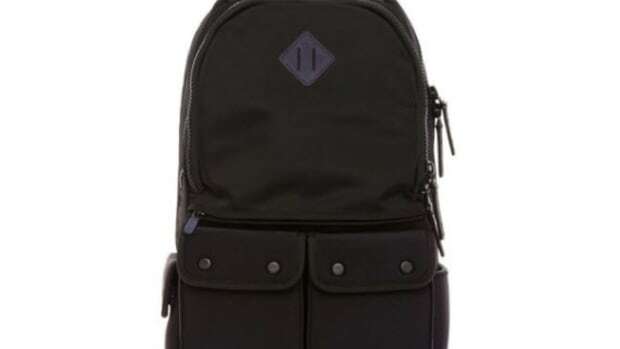 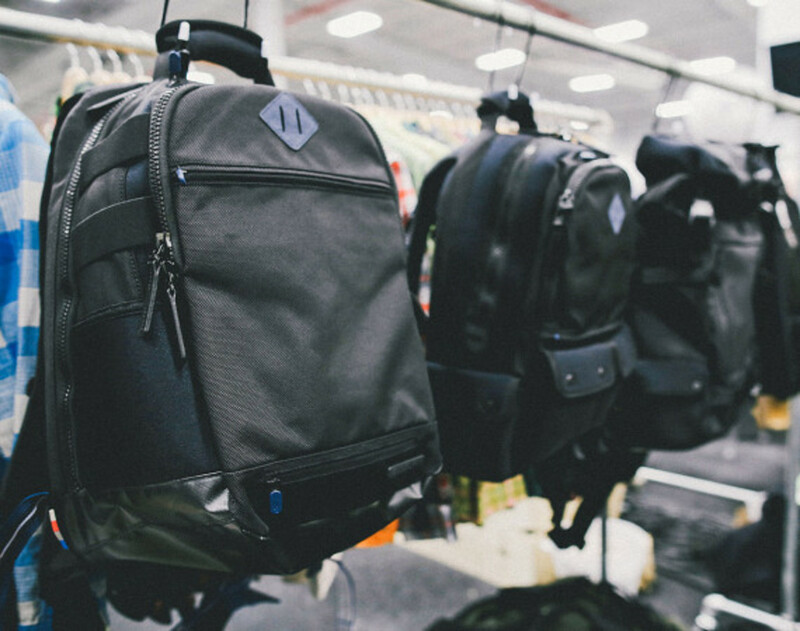 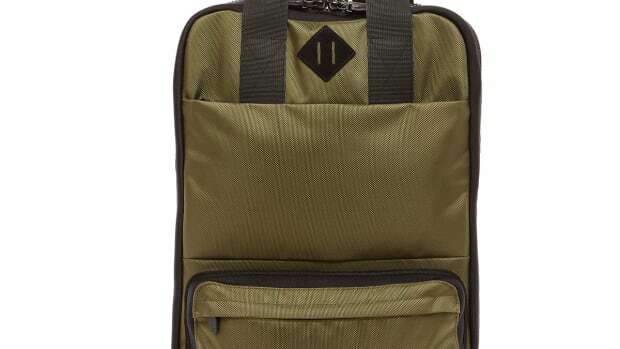 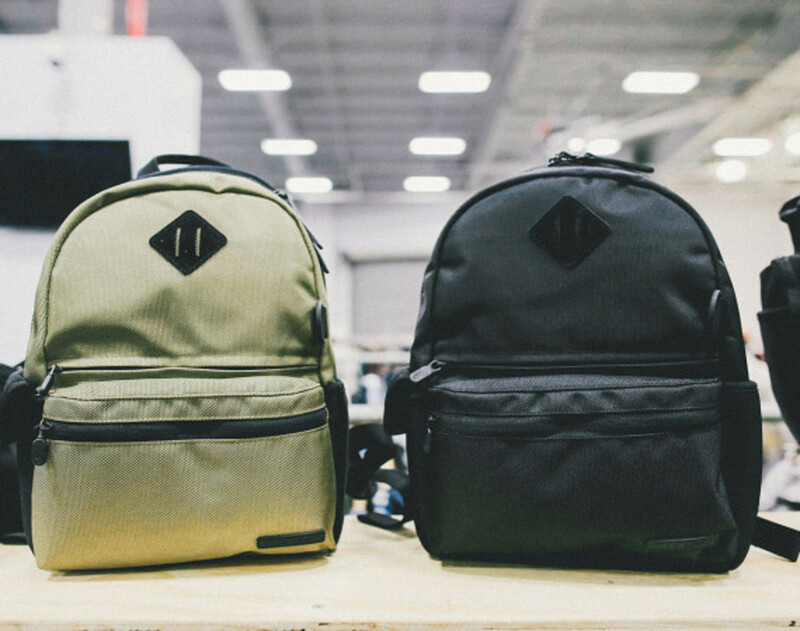 Now working even closer with his production facilities, brand founder Alex Drayer was able to expand his collection of bags, luggage, and carrying solutions into other market sectors. 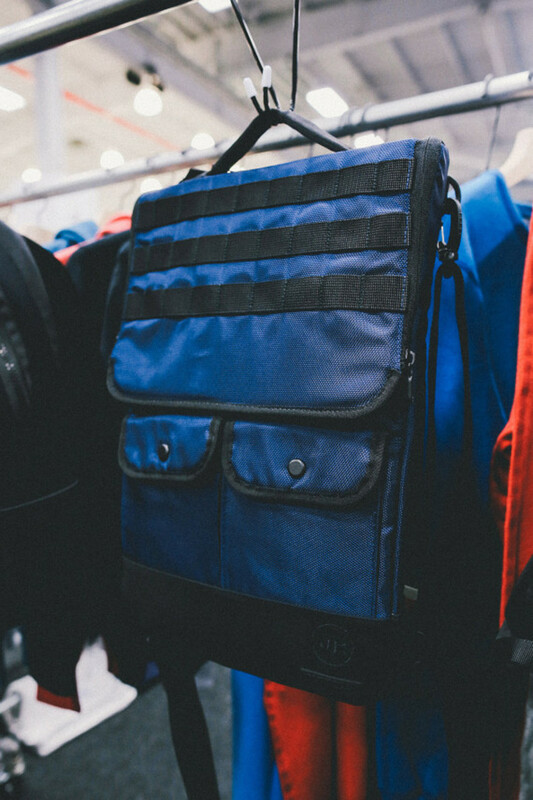 This included a backpack made just for kids, an idea Drayer thought of when his daughter recently reached the 2-year-old mark. 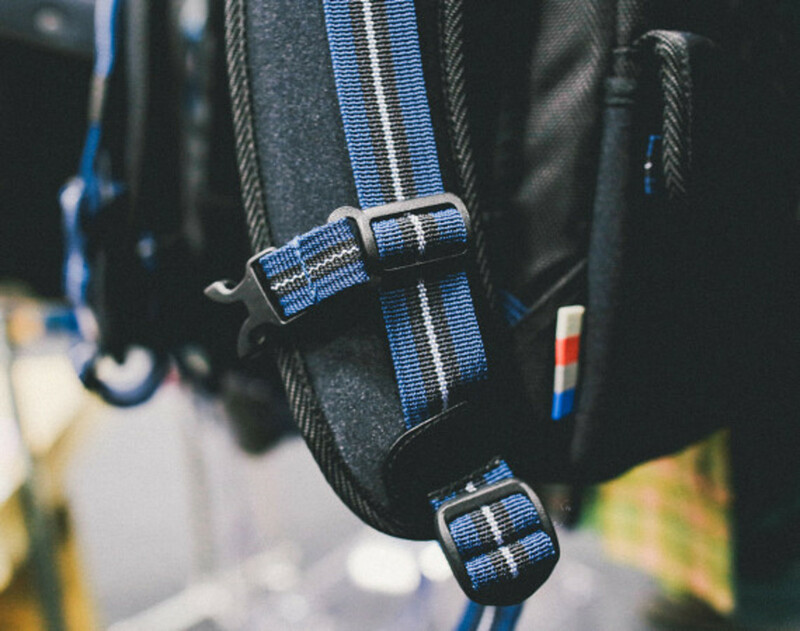 One other alteration was the inclusion of design details, such as an interwoven blue piping down the shoulder straps or blue leather accents. 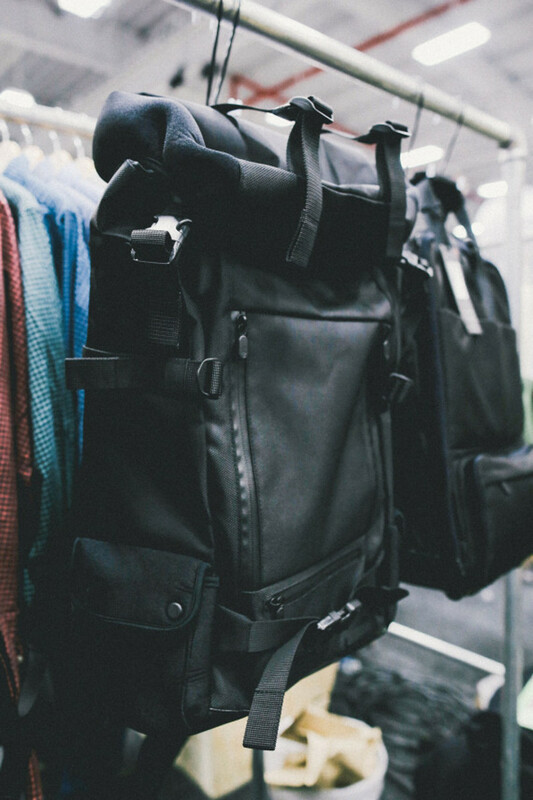 With some of the items heading to retailers now, look for the rest of the LEXDRAY Spring/Summer 2014 Collection to arrive in the coming months.